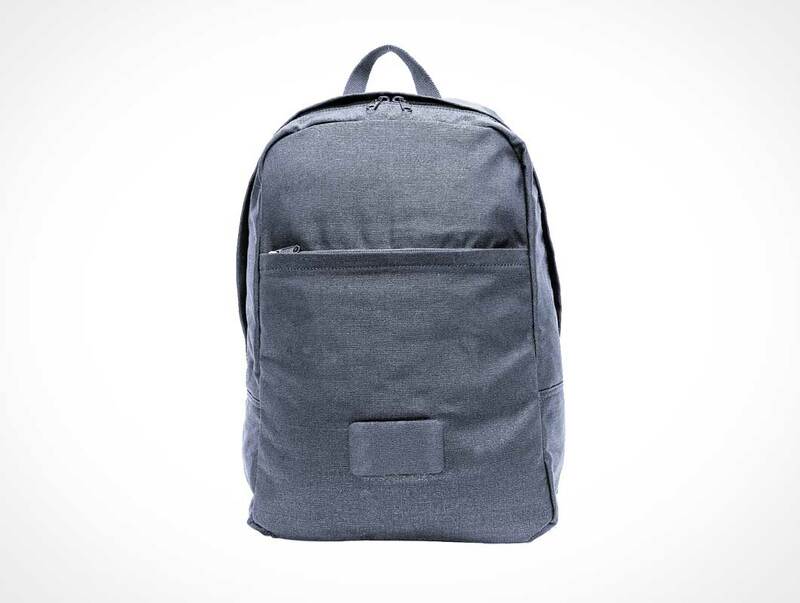 Use this free school carry backpack bag to showcase your bag design. This Photoshop template includes the necessary Smart Object layers to apply your designs onto the front packet section of the bag. This PSD Mockup also includes 3 individual color layers to customize the color of your bag.